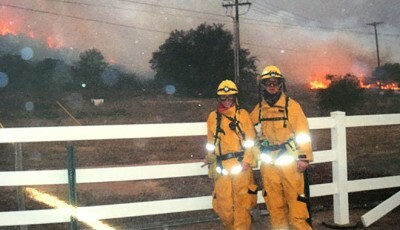 Amber and Tony Taddeo met in 2003 as firefighters at the Mount Laguna Volunteer Fire Department. Read their story. There comes a time when one looks around and says, “Is this it?” For Siene Freeman, that moment came with a family health crisis. 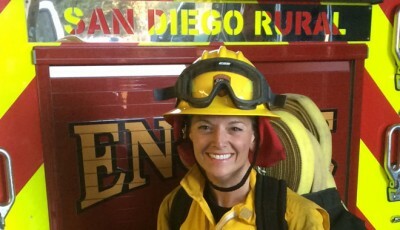 She decided to follow a dream she’d had since Kindergarten – to be a firefighter. 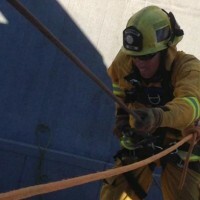 A man with a five gallon gas can zip-tied to his arm and has poured gasoline over himself. What do you do? 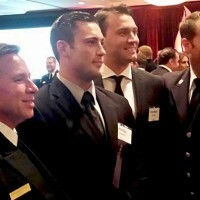 Volunteer fireman and Miramar College Fire Technology student Philip Mainini’s reactions earned him the Burn Institute’s Spirit of Courage Award. With a generous donation from Qualcomm, we were able to provide Julian with a desperately needed new fire truck! 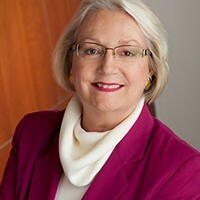 Our Chairman receives Burn Institute Spirit of Courage Award! 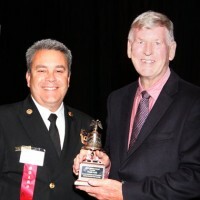 The San Diego Burn Institute presented one of its Spirit of Courage Awards to our Chairman Frank Ault. 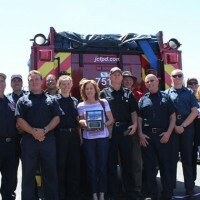 The award is presented by the San Diego County Fire Chief’s Association to an outstanding individual or corporation for dedication to and support of the fire service. Curtis Wilson’s determination to never to feel that sense of helplessness again became the inspiration for one man to be there when choices literally mean life or death. With well over 100,000 hours logged since 1986, Sue “Mama Bear” Raimond is not only an Assistant Chief of the Mt. 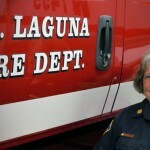 Laguna Volunteer Fire Department, she’s also a world renowned harp player!